Continual Professional Development (CPD) is undertaken by C2 Feet Podiatrists at regular intervals. Therefore, a wide range of treatments, including many current initiatives can be offered. At C2 Feet, we believe in identifying potential problems before they arise. Our Podiatrists have extensive experience of working within the N.H.S, private and higher education / tuition environments.We also specialise in nail surgery for the treatment of ingrowing toenails and biomechanical assessments. All Podiatrists are annotated for the use of local anesthetic and some are annotated for prescription only medicine. C2 Feet has links with ASG Footcare (www.asgfootcare.co.uk) based outside Manchester city centre and owned by Andrea Graham – Associate Podiatrist at C2 Feet. We also refer to Susan Spain (YMCA Level 2 Fitness Instructor) of Parks and Pathways Nordic Walking. Nordic Walking is the perfect weight bearing exercise using special walking poles that suits almost everyone. It mobilises, tones and strengthens the whole body, is easy on knees and joints and is good for neck, shoulder and back problems. A sociable, safe outdoor exercise , suitable for all levels of activity. We are often asked, who can benefit from chiropody and podiatry? …the simple answer is EVERYBODY! We rely on our feet constantly to carry us around but rarely take good care of them. Here at C2 Feet, we believe in a preventative approach to foot care so even if you are not experiencing particular problems with your legs and feet, it may be a good idea to come along and have a check up. After all, we do the same with our teeth so why not our feet? If you suffer from painful or unsightly hard skin, a general chiropody treatment would be recommended to ease the discomfort and have you “walking on air”. The lower limb develops at different stages according to age. 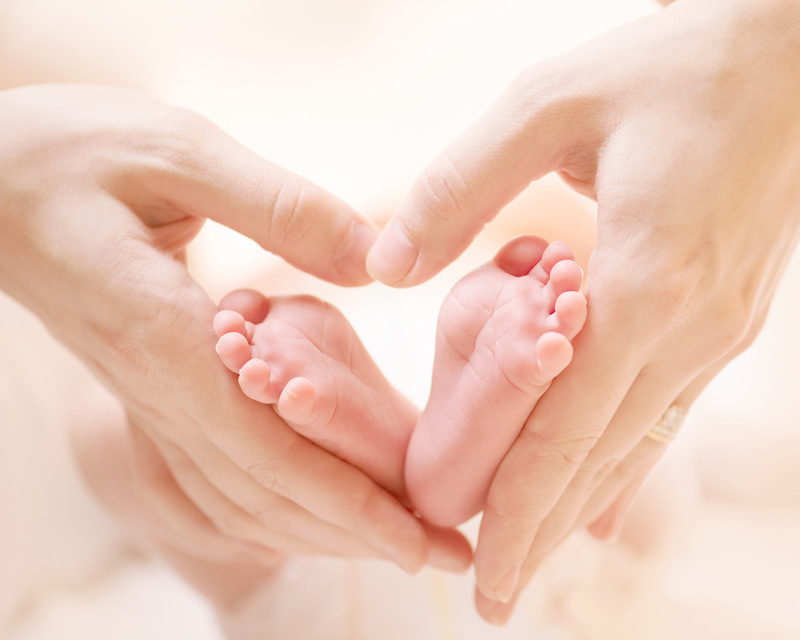 If you are concerned about the way your child walks or the structural appearance of their feet, it would be worth bringing them along for a foot health check. During this appointment we carry out a biomechanical assessment of the child’s foot and offer advice and treatment options. Verrucae are also common in children. We are able to offer treatment advice and options. 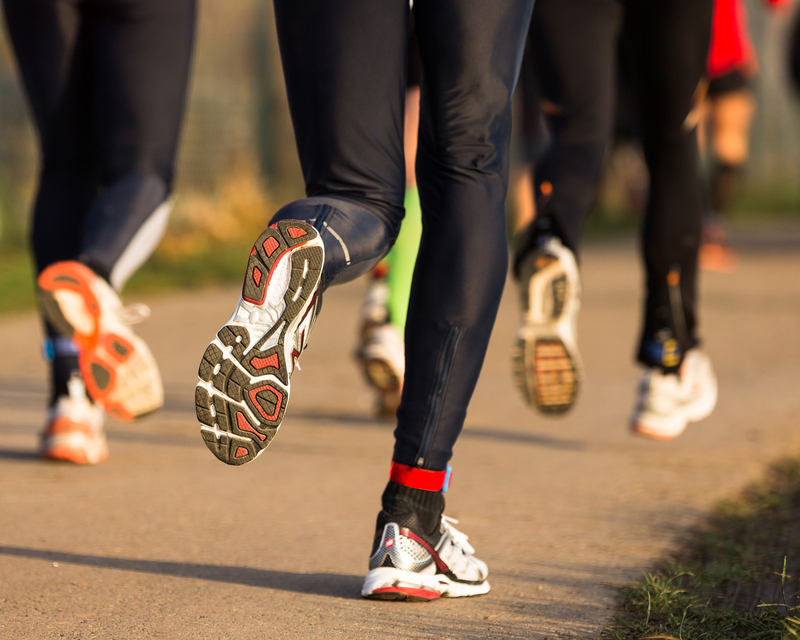 Podiatrists are trained in looking at the biomechanical function of the lower limb and diagnosing and correcting many sports injuries that are caused by the way you walk and run. This often involves the use of orthotic insoles and exercises. Also, the more active a person is, the more prone they will be to hard skin build up and the discomfort that this causes. Regular use of communal showers can also lead to the spread of verrucae. Podiatrists are able to advise and treat verrucae to lead to a resolution of the virus. 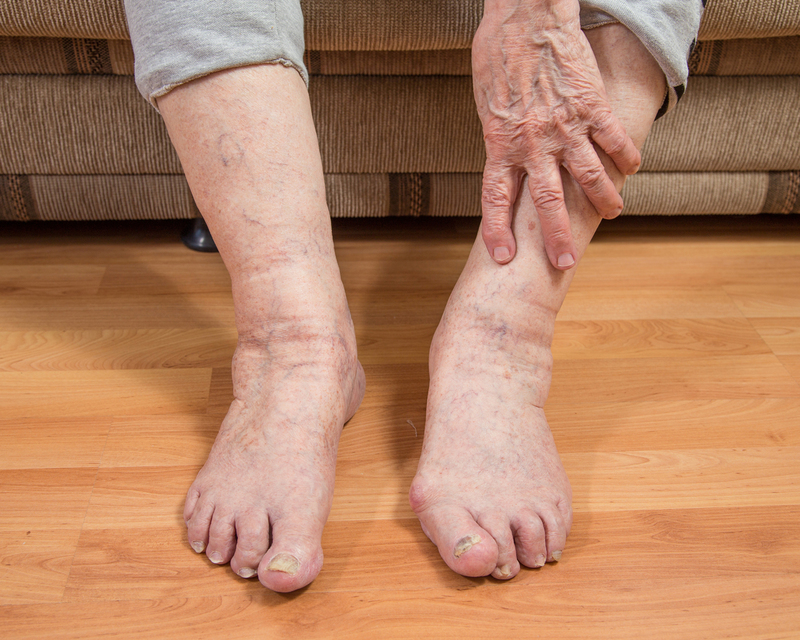 As the foot changes structure over time, the elderly can often suffer from excessive hard skin and painful corns. It can also be harder for elderly patients to get down to cut their own toenails. Both of these problems can be solved by a general chiropody treatment. Whether they be ingrowing, thickened or just tricky to cut, a podiatrist can alleviate the problem of painful nail conditions.